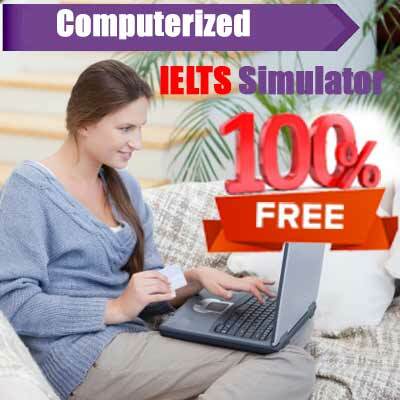 When preparing for IELTS you usually don’t just prepare for it. There are so many of you who have got a job, and then there are some of you who have to do other things as well, may be exercise or go out. There are times when we travel. You cannot always carry a book with you while traveling. It may become gruesome for you. What happens to this time? Wasted? You can always save this time, and even take a break. “Subscribe to podcast” is all that you need to do. What is a podcast? A podcast is like your mp3 audio file, that you can listen on any device that has a media player. You can visit the podcast provided by the British council or even by BBC. The advantage of this is that even when you are not literally preparing for IELTS, you actually are. This is like a subconscious attempt. There are podcast available on different areas. Some are on world war others on comedy and many more. Go on, download podcast, subscribe to them, listen when doing trivial things like travelling or jogging and still prepare for IELTS. Losing is no option, just fix this in your mind and prepare well. 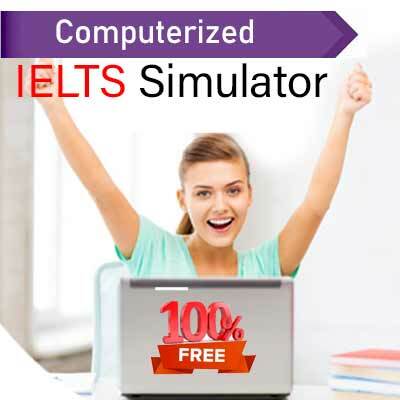 If you really want to achieve high score in IELTS, hit the nail on the head. Sentence-: As I was going for the interview, my father told me to break a leg. Sentence-: I need to hit the book for tomorrow’s test or I may fail. Sentence-: I think it is long time now, you need to let the cat out of the bag. Meaning-: do something in the most effective and efficient manner. Sentence-: I will accept defeat when the pigs fly. Break a leg IELTS taker. If you are giving academic IELTS, every minute detail becomes important. When you write, your idea, the way you wrote, the words you used all of them matter. Apart from them, it also matters how you phrase your sentence. Do you use active voice or passive? But the dilemma is which one is better? The answer being both of them have equal importance. If you are writing science, it is preffered to use passive. But if you are into social studies or humanities or arts, better use active voice. Sentence-: Health care reforms were implemented by Narendra Modi. Problem-: the actor of the statement is” Narendra Modi” and we want to focus more on him. Using a passive voice, takes away the attention from him and makes the sentence weak. Solution-: Narendra Modi implemented the health care reforms. Remember, you just don’t need to know the concepts, is equally important to know how to implement them. Do you know what are parasites? Parasites are the creatures that live in your body and eat it up. Today, we are going to talk about four parasites of your writing. 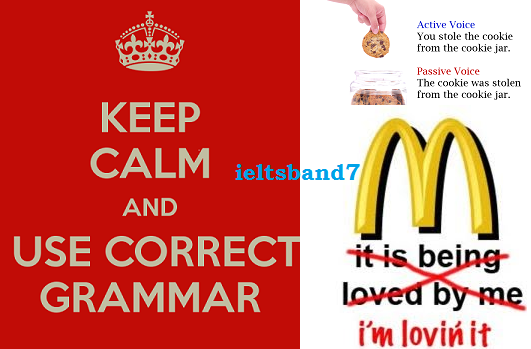 When used in essays or any other formal writing, they weaken your writing. the parasites of your writing are -: really, very, a lot, so. Avoid using them in writing. specially when it is academic writing. you may end up losing some marks. Worrying about how to get rid of them. Given below are some examples, that may help you in understanding it better. Sentence-: Indian politics is really controversial. Better way-: Indian politics is controversial. Sentence-: Many students think university is really hard. Better way-: many students think university is difficult. 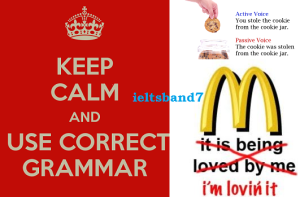 It is in avoiding these words, you will realize the importance of vocabulary.for e.g. instead of using very bad you may use worse. Remember, it is all connected and your task is to connect them in a way that decides your path.